Both Maruti products are powered by the same engines in an identical state of tune. Which means the Baleno and Dzire both boast the same power and torque figures. However, while the Baleno petrol comes with an optional CVT, the Dzire gets an option 5-speed AMT. Baleno Diesel has only one manual transmission option. Both cars are based on the same platform. 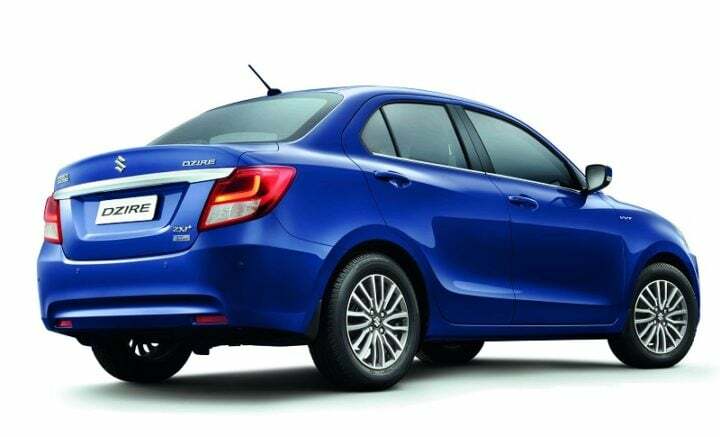 According to ARAI figures, the new Dzire is slightly more fuel efficient than the Baleno. However, the difference in real world mileage figures of the two could be negligible. As can be seen in the table above, the Baleno is wider and has a longer wheelbase. Both cars are very light thanks to the new HEARTEC platform. 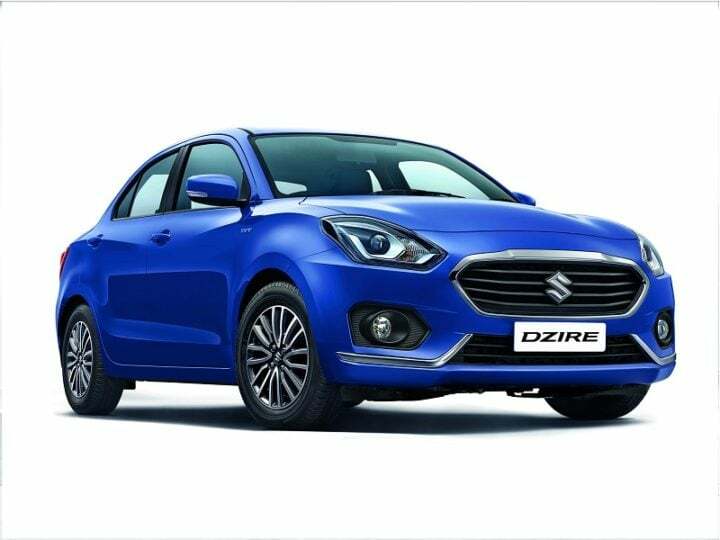 Price – The new Dzire is pricier than the Baleno by up to Rs. 50,000. Specifications – Both cars come with the same engines. 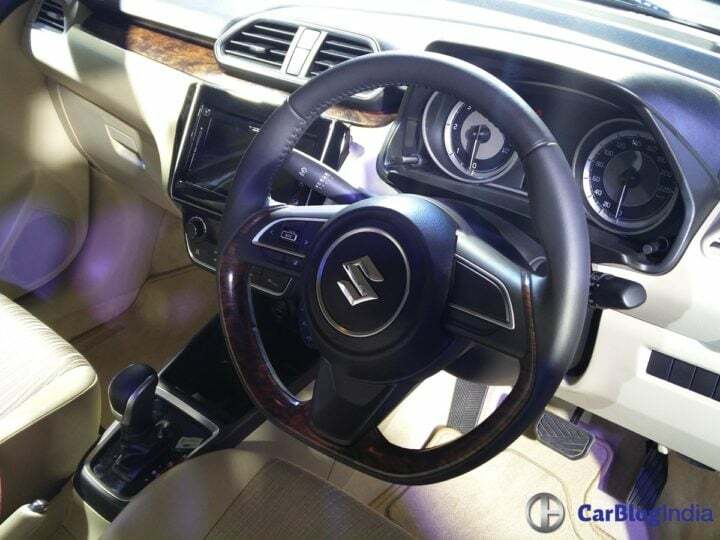 However, Maruti is offering the Dzire diesel with a 5-speed AMT. Features – There isn’t much to choose from when it comes to features. 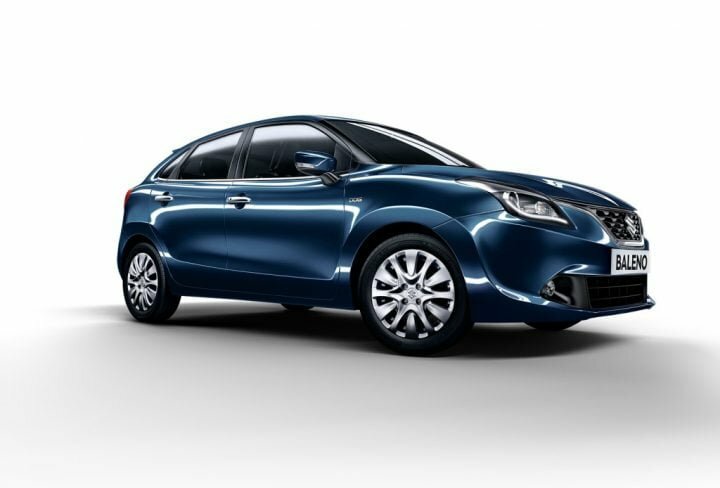 The Baleno comes certain features the Dzire doesn’t get. Design – We prefer the overall proportions of a hatchback over those of a compact sedan. Still, Maruti has done a much better job with the third gen Dzire than before. It all boils down to personal preferences. 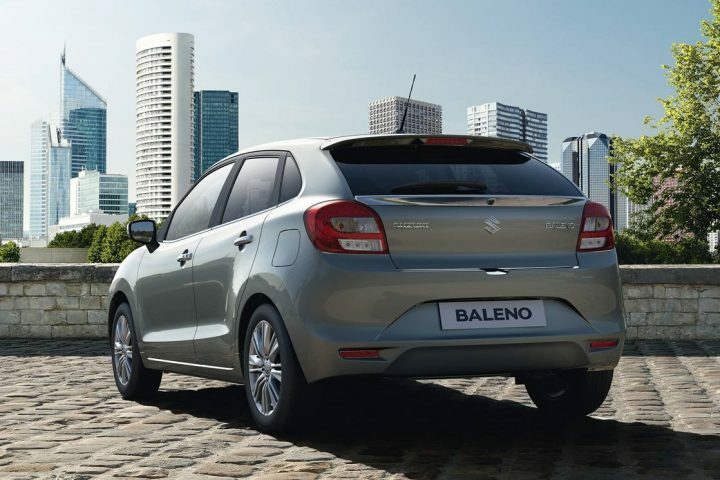 There isn’t much that sets the Dzire and Baleno apart in terms of price, specifications and features. If you need the extra boot space, then Dzire should be your pick. Otherwise the slightly cheaper Baleno ticks all the boxes. 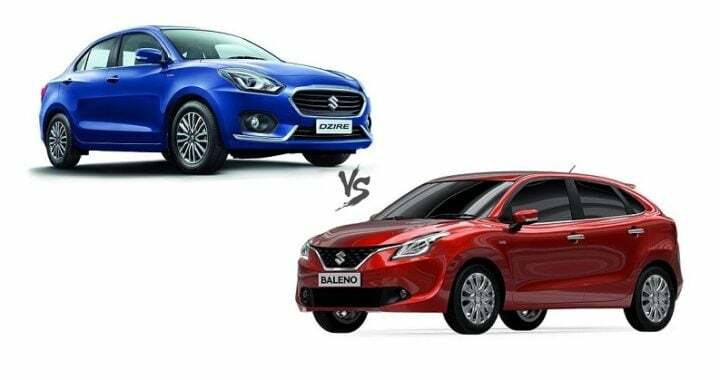 What do you think of our new 2017 Maruti Dzire vs Baleno comparison? Do let us know in the comments section below. Stay tuned to Car Blog India as we compare the new model Maruti Dzire 2017 with even more cars.